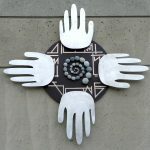 “Heshook-ish Tsawalk”, means all things are connected and interdependent upon one another. 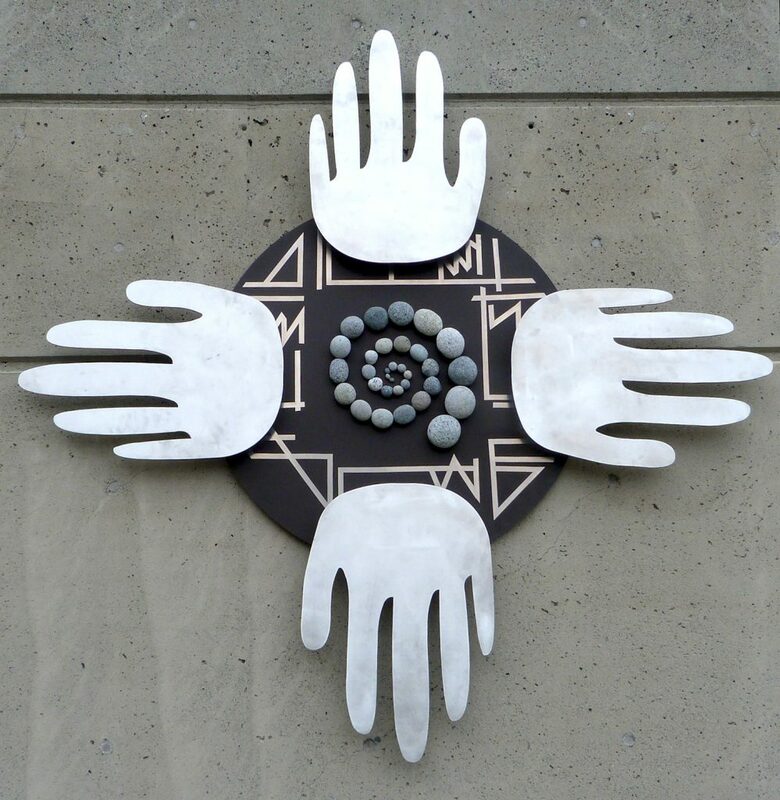 Inspired by the worldview of Dr. Richard Atleo’s book Tsawalk, the sculpture celebrates our coastal lifestyle, unique environment, and our interdependence with all things. 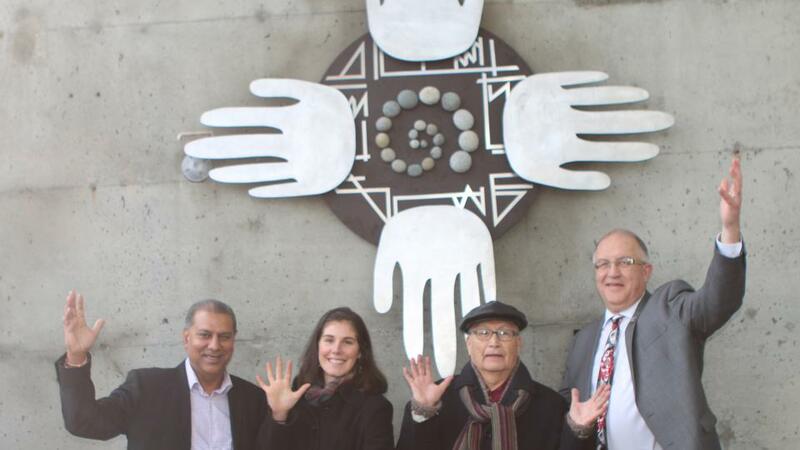 The sculpture now lives in Nanaimo at Vancouver Island University. The city of Nanaimo originally commissioned the sculpture. It now lives at Vancouver Island University.